Commercial Concrete Corp. has established itself as New York’s industry leader in the delivery of high performance ready mixed concrete with superior customer service at a competitive price. 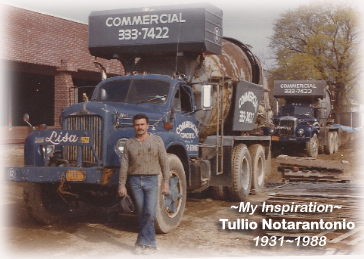 For nearly 50 years we have been supplying the Nassau, Suffolk, Queens, Brooklyn, and Manhattan territories through our state of the art concrete production facilities. At Commercial Concrete we feature a wide variety of concrete mixed designs, admixtures, reinforcing products, precast products and concrete building supplies. We specialize in commercial, industrial and residential construction projects, with the belief that no job is too big or too small. All our customers are treated with the same respect whether ordering 1 yard or 100 yards of concrete. Our friendly and knowledgeable staff is trained to ensure that placing your order is fast and easy. You can count on reliable scheduling thanks to our experienced dispatchers in our state of the art dispatching center which combines electronic order entry, automated concrete batching and GPS truck tracking which ensures that your concrete purchasing experience is outstanding in every way possible. 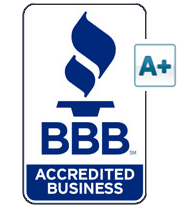 We pride ourselves on developing and maintaining long term quality relationships with our customers while striving to exceed their expectations in every aspect of the process.